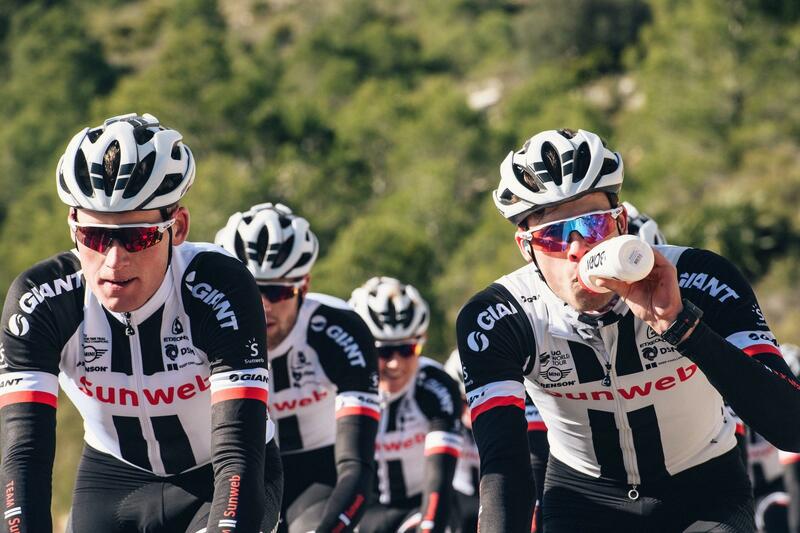 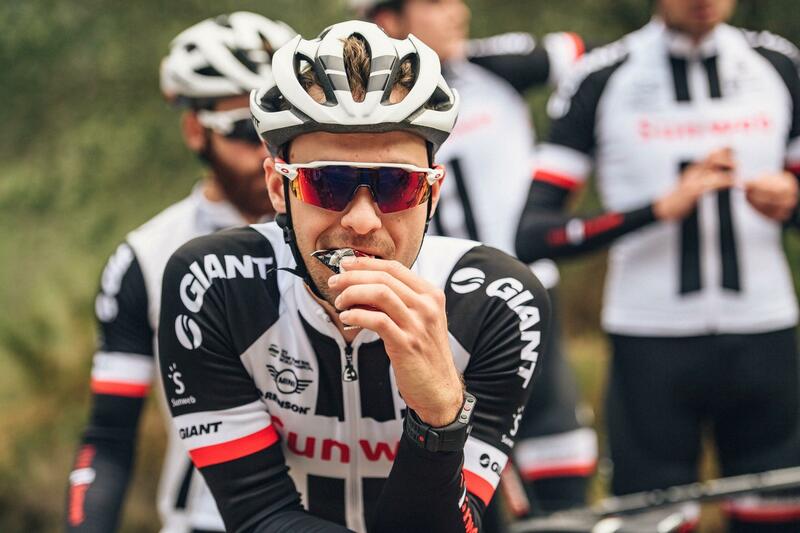 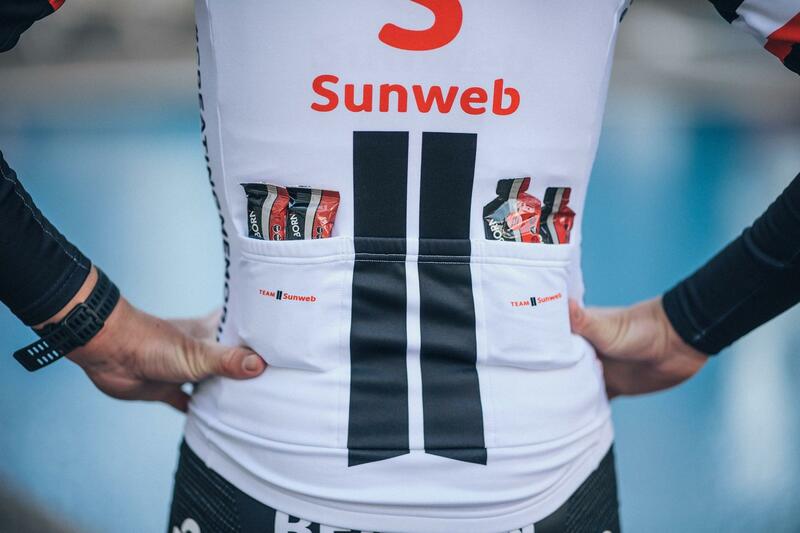 Team Sunweb and BORN have been successful innovation partners in the field of sports nutrition and sports care products since 2013. 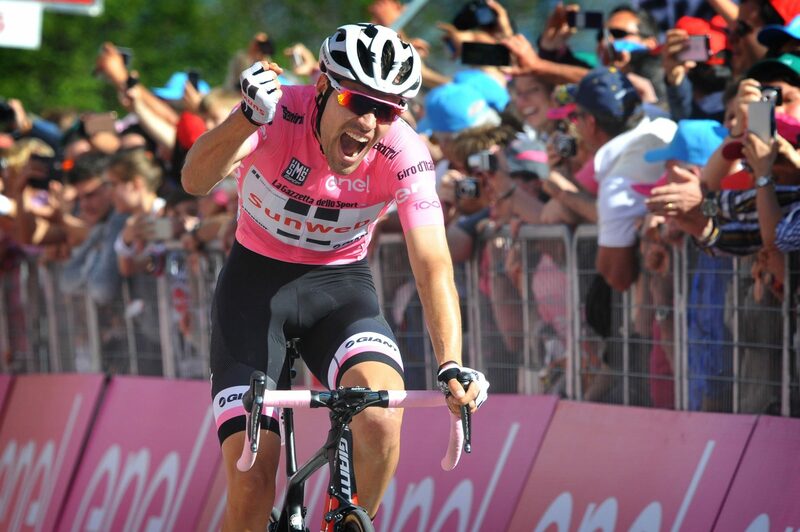 Together, many successes in sports have been celebrated with the highlight being the Giro d'Italia 2017 victory. 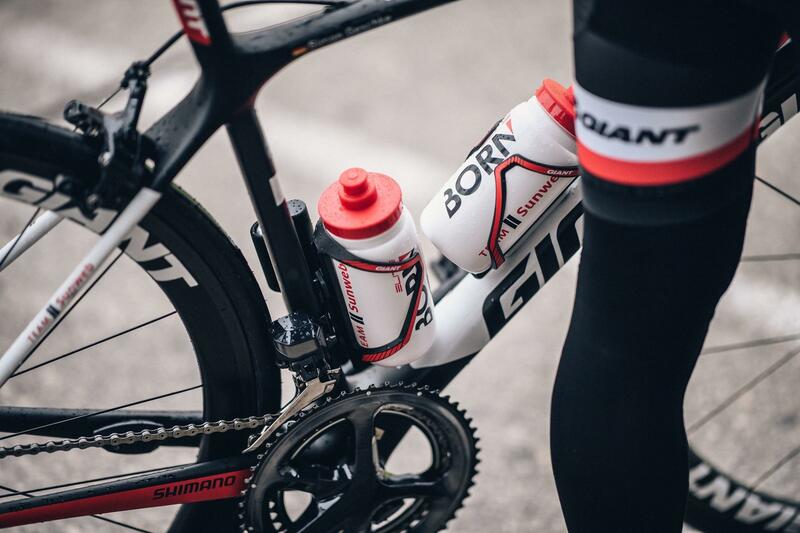 Together with experts and riders of the team, formulas are constantly improved and new innovative products are developed. 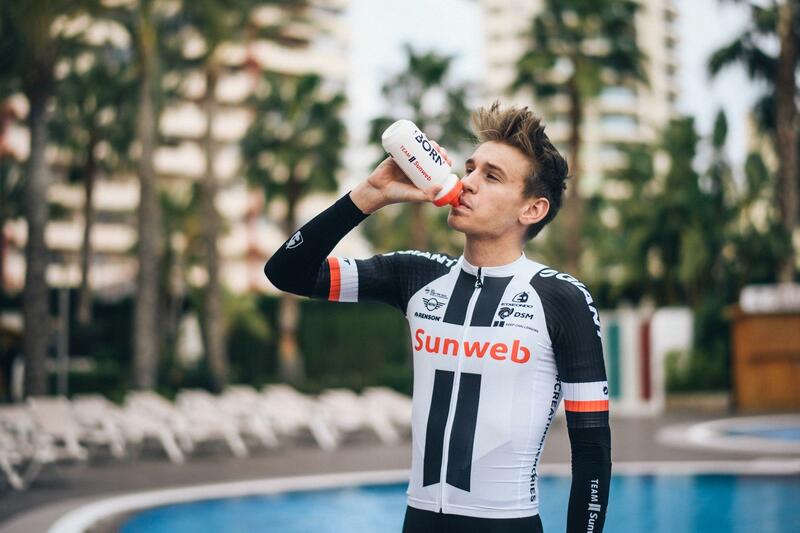 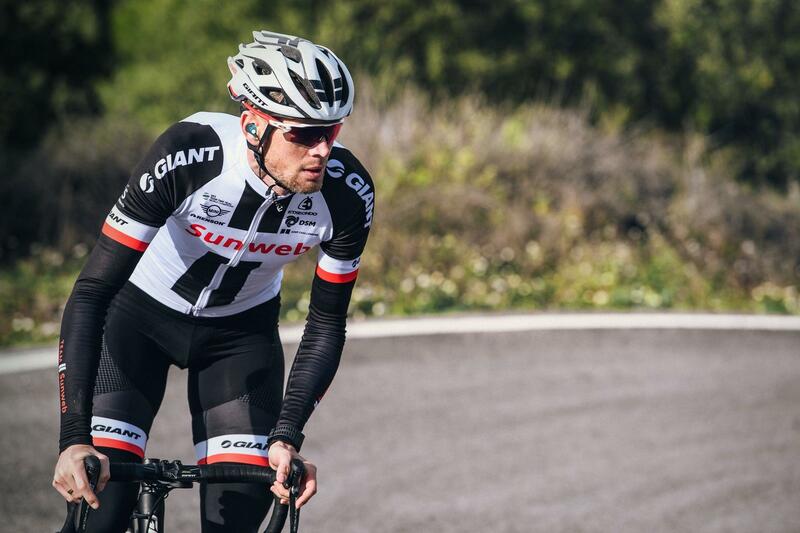 All products are tested by Team Sunweb under extreme conditions. 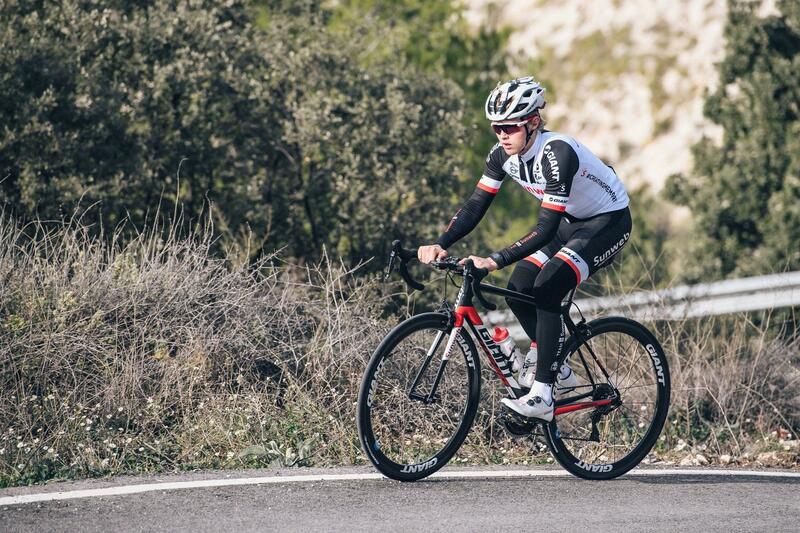 You can therefore rely on the fact that the product you receive, meets the highest standards.